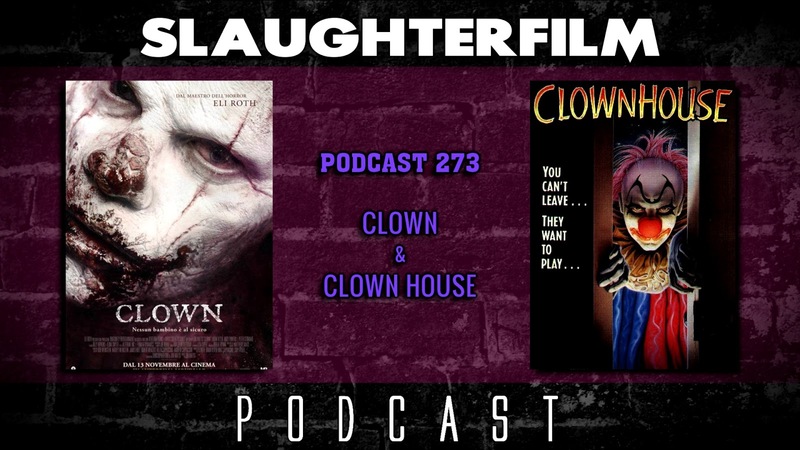 This week the Horror Duo take on a pair of noteworthy films about killer clowns in celebration of the release of Stephen King's It. Forest shares his thoughts on the recent Eli Roth produced, and not directed, film Clown. Cory reviews the less than remarkable film Clown House while raising come interesting questions about the criminals working in the film industry and whether or not the movie going public is ready, or willing, to separate an artist from their art. They also chat about the LJN Friday the 13th game and how misunderstood it was and still is, the total bad-assery that is the street level superhero, and also a friendly reminder that just because It is in theaters, don't dress like a clown and menace your neighbors, someone might just shoot you. For more Slaughter Film news and reviews, as well as show notes and special events, make sure to visit our website; SlaughterFilm.com.